lan | Welcome to the Underground. With the third game coming out this Winter, I thought it be fun to get back into Starcraft 2: Heart of the Swarm and investigate the Starfriend method for the game. If you are not familiar with Starfriend, it is an emulator that originally came out for Starcraft 2: Wings of Liberty that will allow you to play the game online via dedicated servers outside of Blizzard, or even let you play on your own hosted server online or through LAN! For those that don’t know, the game does not support LAN so of course this is a major breakthrough! I recently did a video tutorial on this topic, and I will summarize high level what is involved to get Starfriend to work with your copy of Starcraft 2: Heart of the Swarm. The main forum tutorial link will be at the bottom of this post as well. Obtain the game and install. You can login to the Battle.net service, and download a free copy of the Starcraft 2 Starter Edition. If you do this method, make sure you login to the game once, and then log out back to the Desktop. Extract Starfriend anywhere on your computer. Extract the map cache contents into the root of your Starfriend folder. Run the Leatrix Latency Fix 1.23. Start the Starfriend emulator. From the GUI, you can host a server, or join a game that is either your friends/own server or an existing lobby on a dedicated server. When you login, the username is “gg@gl.hf” without quotes, and the password is “gg” without quotes. The person who logins first will have a set of stars around the Username which resembles this is the host. Any person who logins afterwards will be just clients, and they will need for the host to invite them to play. For more details and to get the files, see the video tutorial and the forum link below. Enjoy! 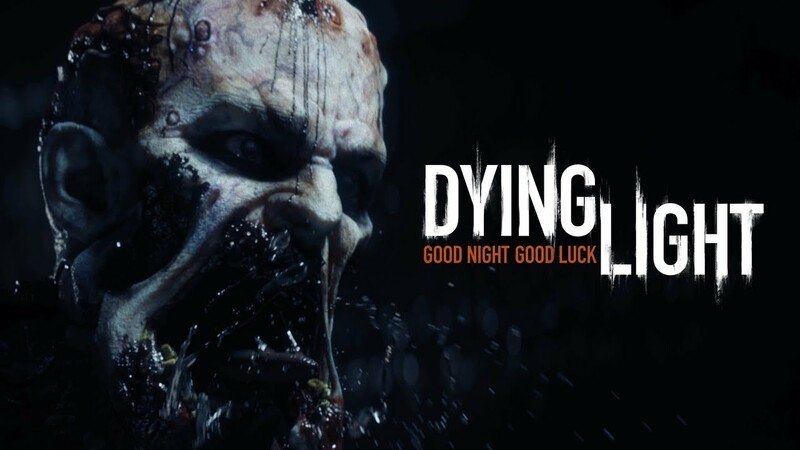 Dying light is the newest PC co-op zombie game and it has LAN. If you want to take your LAN game online and play with your friends or other gamers, see my video tutorial below. Enjoy! So I’m a big fan of total annihilation and supreme commander, so it was up my alley when I heard Planetary Annihilation was going to have LAN. In the latest update, it does have LAN! Yes! 2) Under the game settings, turn on the local server. This only applies for x64 bit machines. 3) Go to multiplayer, host a game or join someone elses game. When you host, make sure the visibility is set to public to other gamers can find you. Note: If two players have the same username, when you join a game, it will disconnect the host from the client, and the client becomes the new host. 1) Download a mp fix here. 2) Extract it into your x64 folder in your main Planetary Annihilation folder. 3) Start the game. Click Single player, and type in a username and password. Don’t worry if it says login fail, its not crtical. 4) Now go to multiplayer, and your new name has taken effect. Tell all your other gamers to do the same to get a unique name, and now you can have fun! Starfriend – Allows LAN Play With Starcraft II Wings of Liberty! 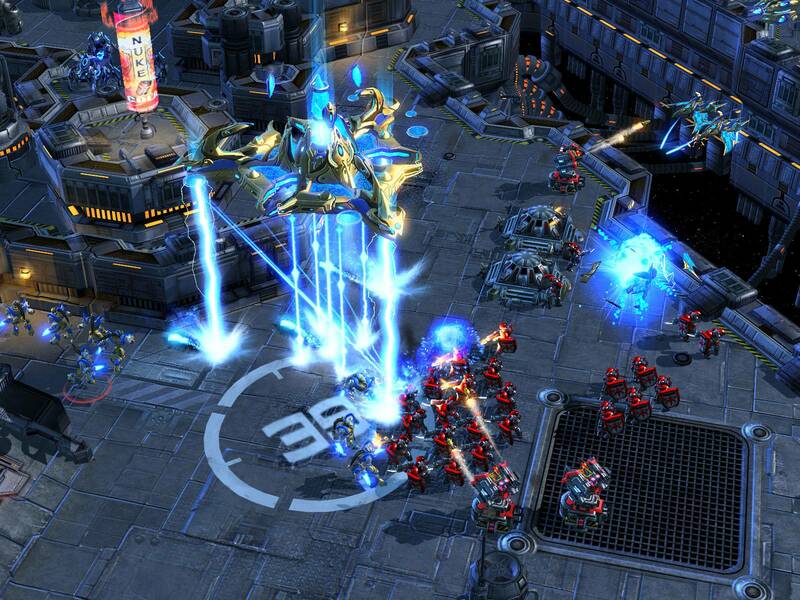 Did you know that you can play LAN with Starcraft II Wings of Liberty? This game has no real LAN, but thanks to a great program called Starfriend, you can do a real LAN party, or you can take it online and play too! For more details on this method, go to Battle4sc2.com, or see my video tutorial below. Enjoy! For the past year or so, I’ve known a pretty dark secret about Call of Duty Modern Warfare 3 for the the PC platform. Using the ~14GB Call of Duty MW3 dedicated server tools, in addition to install respective game update patches and using the TeknoMW3 program, you can play online multiplayer for free, without buying the game. In fact, if you use an older copy of TeknoMW3 (v2.7.0.1) with an older patch of the game, you can play single player campaign, as well as spec-ops LAN! Why does the dedicated server tool have both the single player and all multiplery maps (minus DLC)? I have no idea. What I do know is that this same method worked with the FourlDeltaOne (who no longer exists). So what’s left? Using TeknoMW3, you can continue to play online and have your good times. Want to see the video tutorial proving this? See below. Enjoy! I’ve been a Youtube creator since the 2009, and from 2009 to 2013 present day, I’ve been part of 4 Youtube channels: VersatileNinja, GameDexterity, vstPower, and now MoNeYinPHX. Thanks to my friend royalgamer06, he showed me a cool trick in the Resort map that gives you a hiding spot that you probably shouldn’t have in the first place. In order to perform it, you got to be on orange team first, and then follow the video tutorial below and go from there. I love LAN games. I love to snipe people. What better way to do that then meld the two together and have a lot of good times?! Click tunngle link below for the latest up to date instructions, and also my video tutorial! I’ll keep it short. At the forums of the planetcss.com, they have what is called a junkies client. It allows you to download the entire CS:GO game, and then it has the ability to not only patch and update the game, but give a valid client.dll file that you need to play the game. The best part? You can LAN with it in Tunngle! 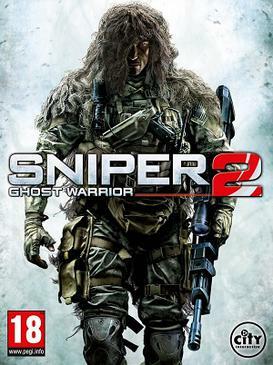 See the video tutorial below that shows you where and how to get this game, and play it online. If you got to the youtube link, the text tutorial is there as well. Aliens: Colonial Marines just came out, and the game is a lot of fun. I’ll cut to the chase, see the video tutorial below. Or click here for the Tunngle text tutorial wiki.